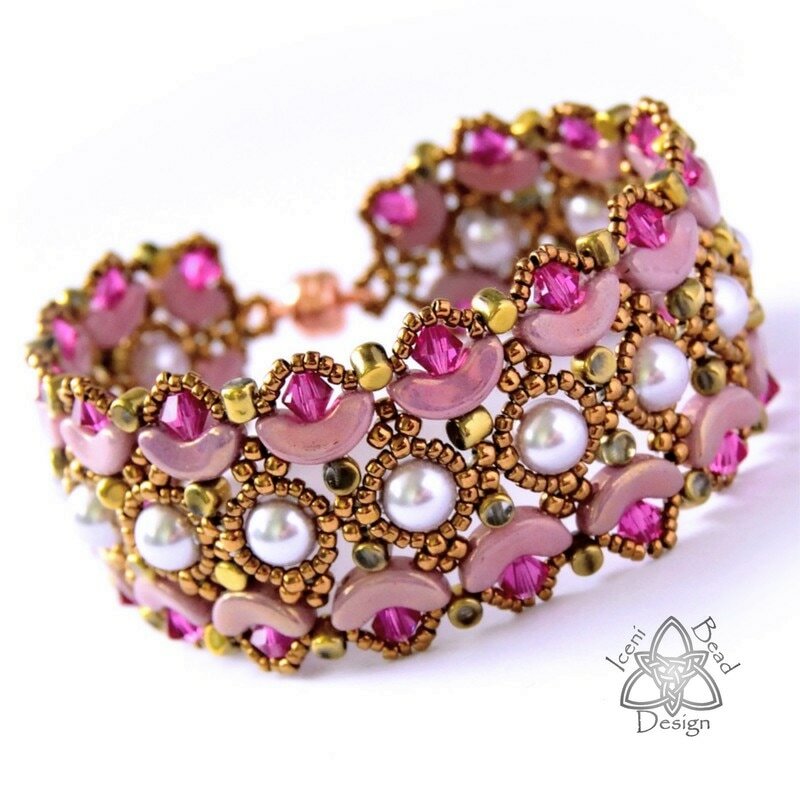 ​Arcos® Par Puca® beads and Minos® Par Puca® beads, together with crystal bicones, pearls and seed beads combine to create this beautiful bracelet. 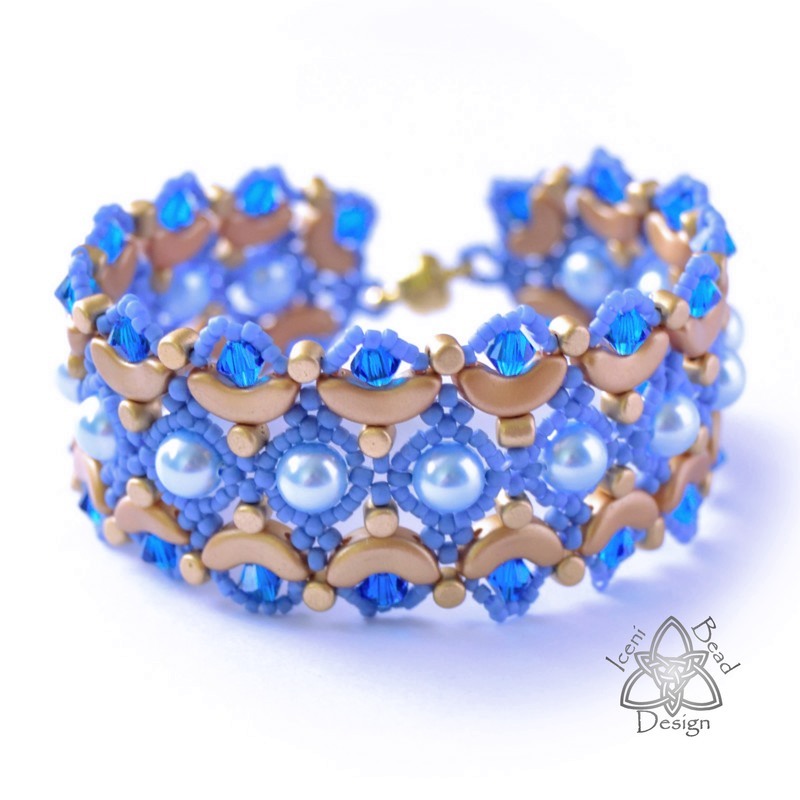 I have used an 8mm round magnetic clasp, but you can use any style of clasp you prefer. 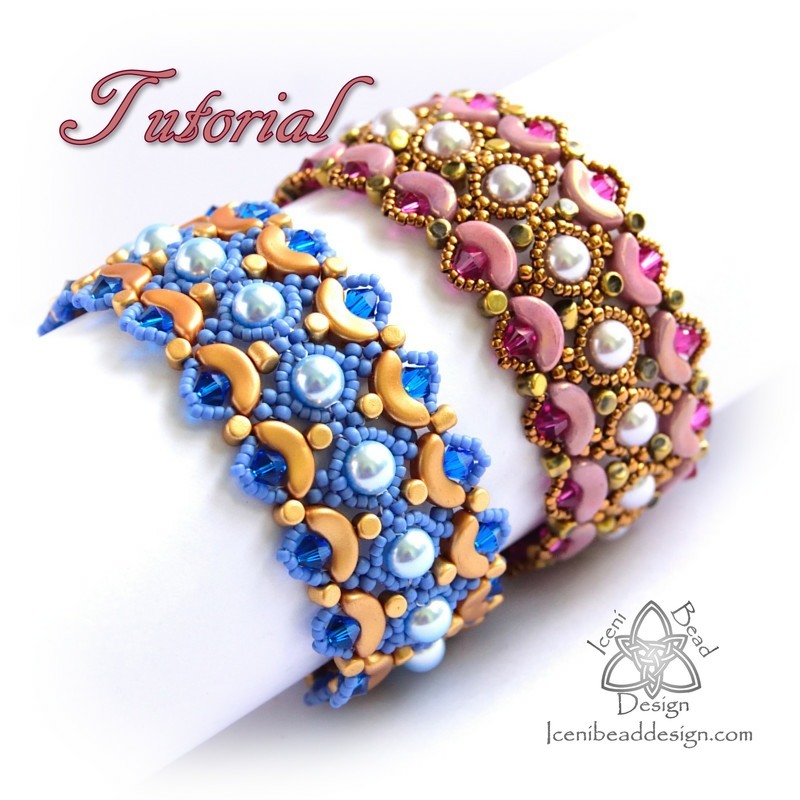 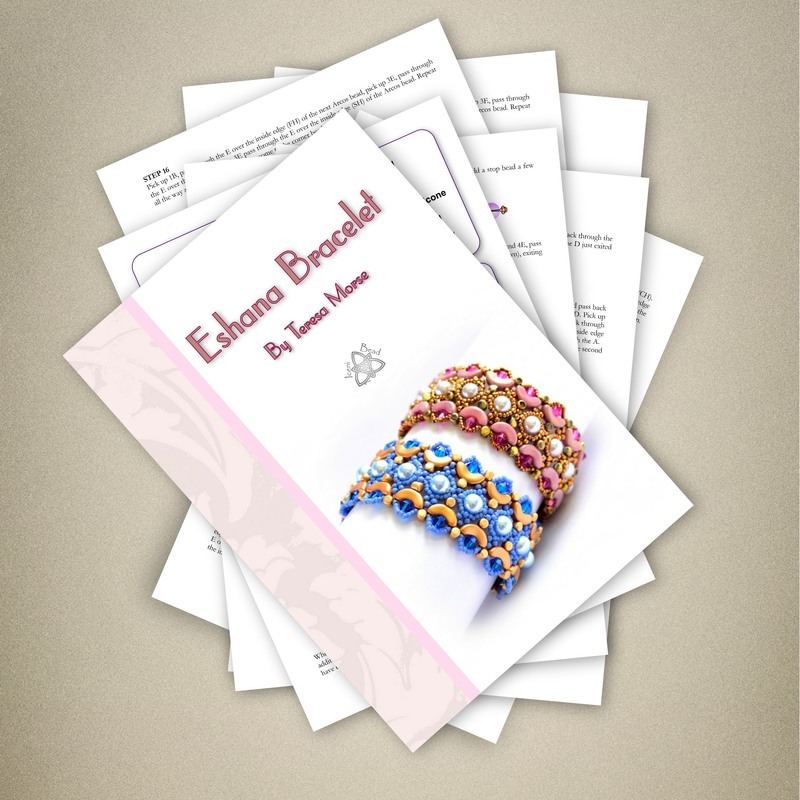 This tutorial will show you how to make this, with step by step instructions and clear diagrams.